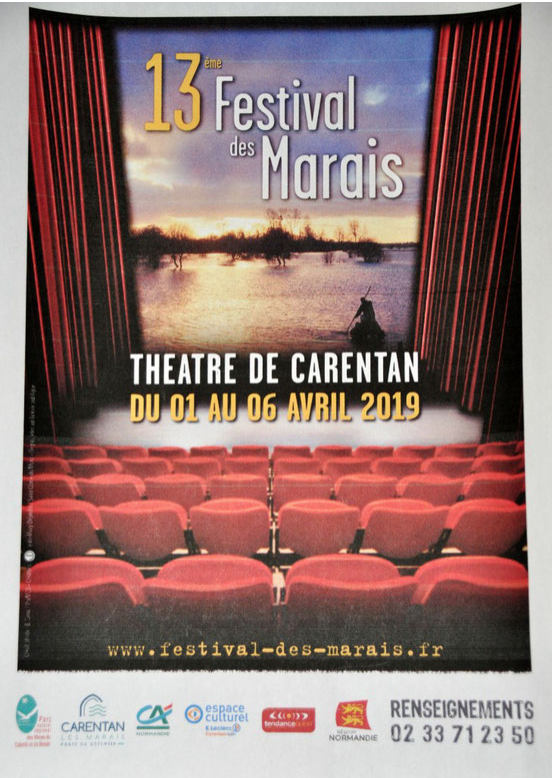 AGENDA: Find the Carentan-les-Marais Amateur Theatre Festival. * Le Dézert, Saturday, April 6.
at the rate of one performance of a troupe per evening at 8:30 p.m.
You are looking for accommodation, a restaurant or other ideas for outings in the Cotentin, the Bocage, the Marshlands or the Normandy Landing Beaches. Find the selection of addresses of Cotentin Tourisme professionals.